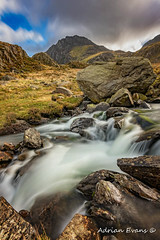 Tryfan mountain forms part of the Glyderau group, and is one of the most famous and recognisable peaks in Britain, having a classic pointed shape with rugged crags. At 917.5 m above sea level it is the fifteenth highest mountain in Wales. Devils Kitchen, named because it looks like a chimney, and in olden days when there was cloud on the mountains it looked like smoke coming out of the chimney, and it was said that it was the devil cooking. Cwm Idwal is a very popular attraction for visitors interested in walking, climbing, fishing and geology. Wow !! This is so beautiful! 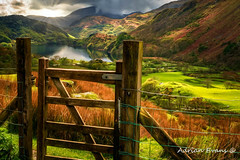 Your pictures of the nature are as if they were taken from a book of fairy tales. 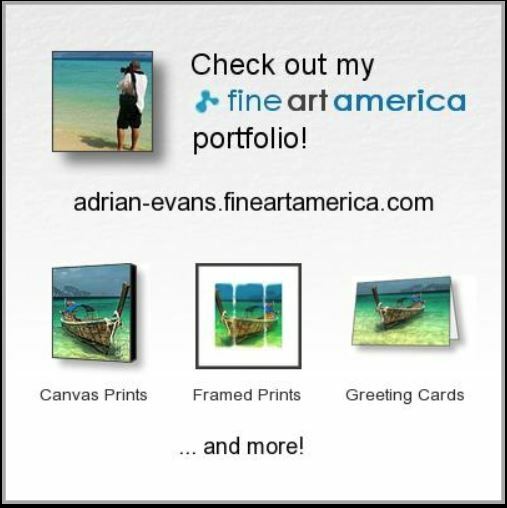 Wow, your pictures are beautiful! Looks like an amazing place! 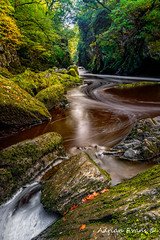 Fantastic photographs of a beautiful part of the country!